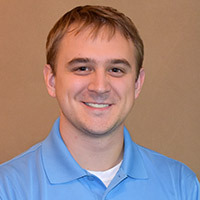 Bedford, NH – TFMoran announces that Dustin Sewall has joined the civil engineering department serving as a Project Engineer. Mr. Sewall has a Bachelor of Science degree in Civil Engineering from the University of New Hampshire. His work experience includes assisting in the design and preparation of commercial, industrial and residential site plans and permitting. stormwater management analyses, drainage and utility design and roadway design.